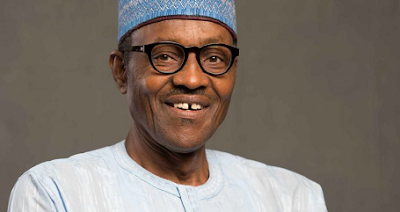 Buhari Youth Organisation (BYO), a coalition of youth groups across the country, has endorsed President Muhammadu Buhari for re- election in 2019. The endorsement came at its meeting in Makurdi the Benue state capital at the weekend. The youth groups were drawn from the 36 states and the Federal Capital Territory (FCT). National President of BYO Comrade Yusuf Nalado said Buhari remained the perfect candidate and must be supported to seek reelection in 2019. Nalado cited reforms in the Nigerian Custom Service, Treasury Single Account, Anti- corruption war, Social Investment Programmes and Federal Inland Revenue Service (FIRS) among others as the best policies of Buhari administration, which stand him out among other candidates jostling for the Presidency in 2019.